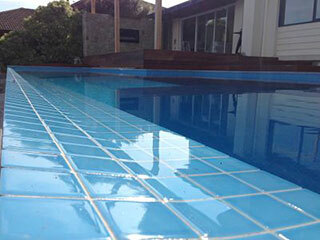 Pioneer Pools is a fresh new company offering the complete package of concrete pool construction and landscaping, a point of difference to a lot of other pool construction companies in Victoria. Not only can we help design and custom fit a new concrete pool to your requirements and surrounds, we can also fully build the surrounding landscape including, paving, decking, pool houses, pool fencing, turf, general landscaping, the list goes on. We bring all our values with us that we have stood by for over a decade with pioneer pavers which are honesty, reliability, high quality workmanship and a passion to build the best pool and landscapes possible. We understand that building a pool is a huge investment and we want to make sure its a smooth, enjoyable process and provide a finished product that goes beyond your expectations and build something that you and your family can enjoy for many years.